This time of year is always fun for TeamZilla. We love seeing the new motorcycle gear, testing it out and eventually getting it live on RevZilla.com. It's particularly exciting when it comes to new gear from some of our favorite brands. If you follow us on any internet channel it should be no surprise (yes we've been hitting it hard lately) that after our Los Angeles Alpinestars Preview Adventure, we have been itchy to unveil the new 2010 Alpinestars Motorcycle Gear . We are equally excited to launch it on RevZilla.com as well as publish our newest videos on RevZillaTV. 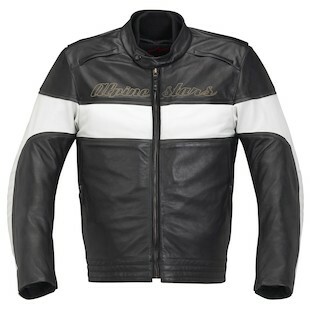 New Alpinestars Leather Jackets - New for 2010 all of the jackets have 360 zips and the Alpinestars Jacket standard funtionality including 1.4 mil cowhide unless otherwise noted. 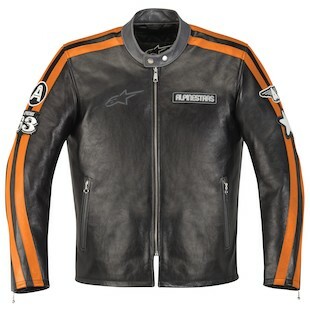 Alpinestars Indy Leather Jacket - A new twist on the standard Astars sport leather with 1.1 mil cowhide for a softer more comfortable feel in warmer weather. 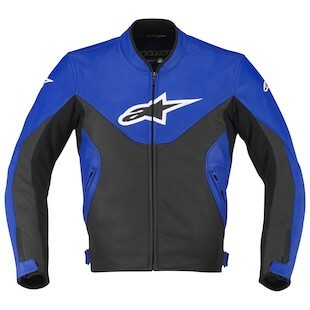 Alpinestars Velocity Jacket - More retro this time done with dual sleeved racing stripes in a few colors. Part of the Street Collection. Other Notables from Alpinestars for 2010 - A mixed bag of non-jackets, some of the new Alpinestars boots, shoes gloves and women's gear were really interesting to us. 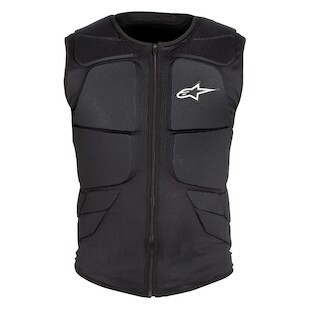 Alpinestars Track Protection Vest - A full temperfoam reinforced vest with a Alpinestars Bionic Back protector connected to it. It offers another option for Mr. Trackday, Mr. Sportbike and any posable action figure. 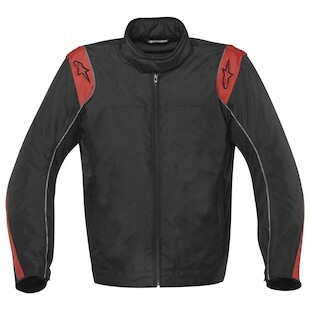 Alpinestars Ransom Waterproof Jacket - A full textile shell with a semi-stealth look to it. The Ransom also has the waterproof breathable Drystar lining coupled with a thermal lining for full 3 season riding. At $259.95 its a great mid range versatile option. 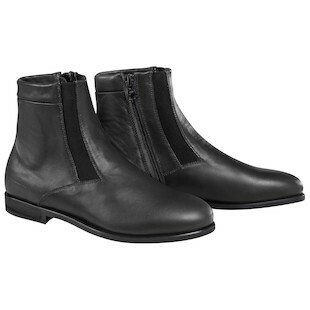 Alpinestars Parlor Boot - Style with motorcycle funtionality on the bike or under dress pants. Part of the Street Collection. I already have a pair on order. Pimp. 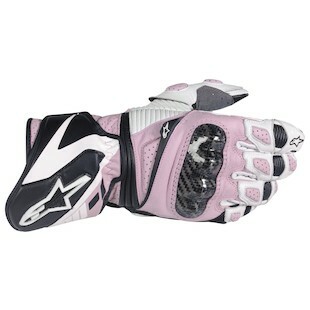 Alpinestars Stella SP-1 Glove - A ladies redesign for an old standby the Stella SP-1 offers a wealth of comfort and features for the spirited female rider or trackday diva. As usual we like what they have done as a whole from a high level, but it's not going to be until real riders get out there and start beating on this stuff that we see which new pieces rise to the top. Two Wheels Down Town .....like Julie Brown... in an Astars jacket.